We enjoy our work, we enjoy our family of patients. There’s a lot of warmth here. "Excellent care, friendly staff, wheelchair accessible. Highly recommended! I had two crowns replaced. Dr. Lew made sure everything fit correctly before payment. Thank you Dr. Lew! " "Extremely friendly staff. I really hate the dentist but Dr. Lew makes me feel really comfortable. " 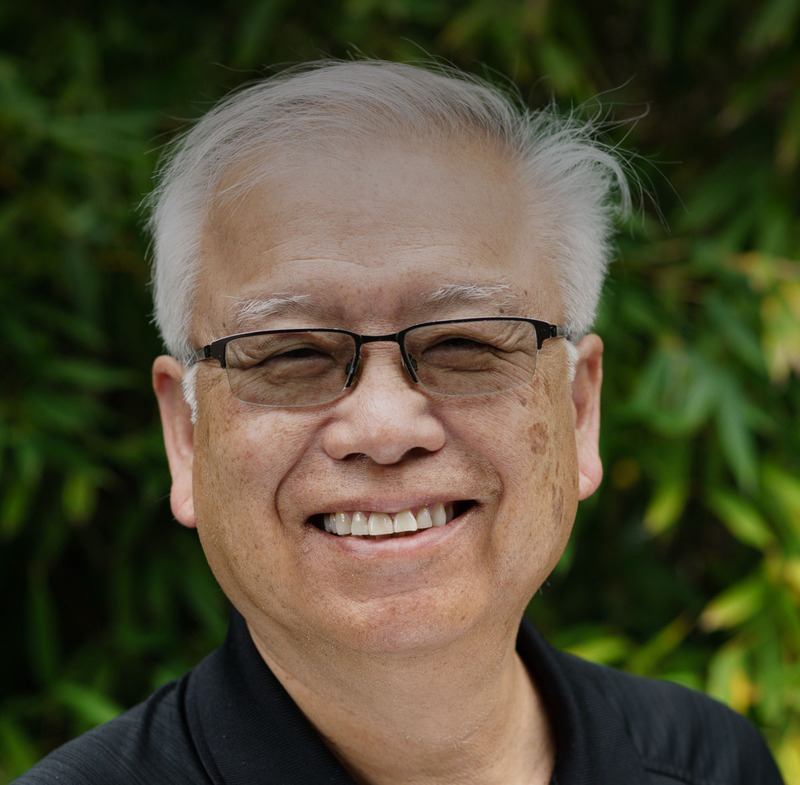 "Dr. Lew and his staff are some of the nicest people you will ever meet! I've been going to them for almost twenty years and they've always taken great care of me. You could not ask for a better dental experience." Bay Creek Dental Care is the dental office of Glenn G. Lew, D.M.D. in Redwood City, California on the San Francisco Peninsula. 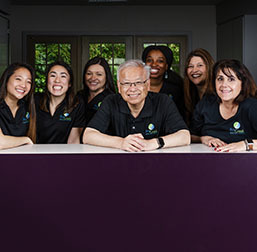 We offer comprehensive dental care delivered by a caring, experienced, and friendly staff in a comfortable state of the art office environment. 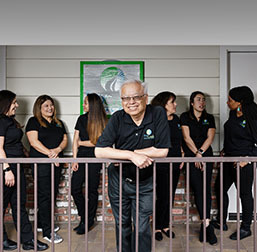 Dr. Lew and Bay Creek Dental Care has served the residents of Redwood City and the Silicon Valley for 30 years and look forward to serving for many more. Please look around our website and read our reviews on HealthGrades, Google, Facebook and Yelp. Thank for you taking a look at our office. We look forward to serving you and your family. When your treatment is done, you have no recollection of the time it took, the pain, the noise, or discomfort. We are pleased to offer our patients the option of comfortable, safe, and effective sedation dentistry. While regular brushing, flossing and checkups allow us to maintain our natural smiles, sometimes our teeth can't keep up. If you've lost a tooth, dental implants can rejuvenate your smile and your oral health. KöR® Whitening Deep Bleaching System can restore the beauty of your smile in just two weeks, with results that can last a lifetime. Our practice wants to make sure that you get the most out of your office visits, and that your teeth stay healthy for life!